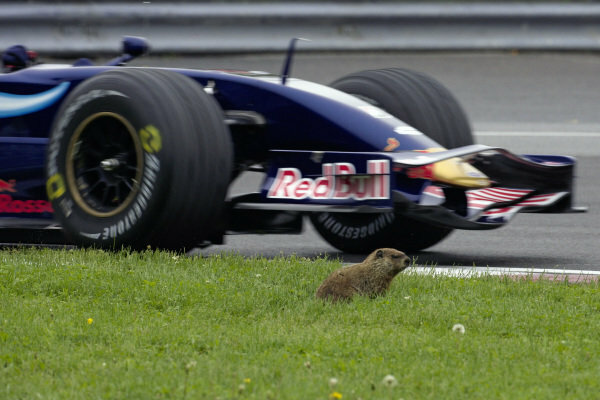 A gopher unbothered by the on track action. 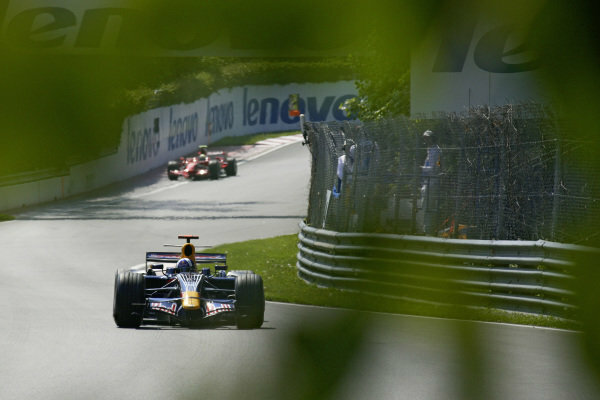 David Coulthard, Red Bull RB4 Renault. The fastest three qualifiers in parc ferme. 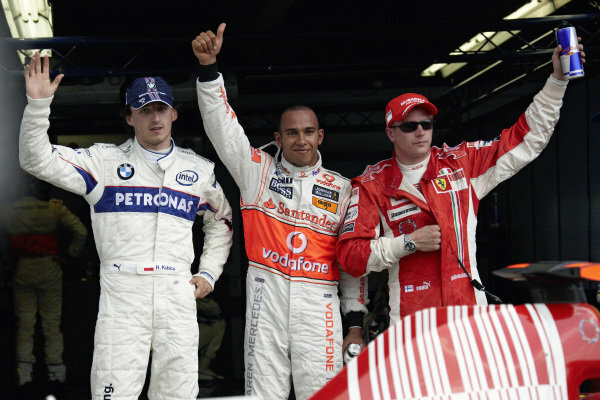 L-R: Robert Kubica, 2nd position, pole sitter Lewis Hamilton and Kimi Räikkönen, 3rd position. 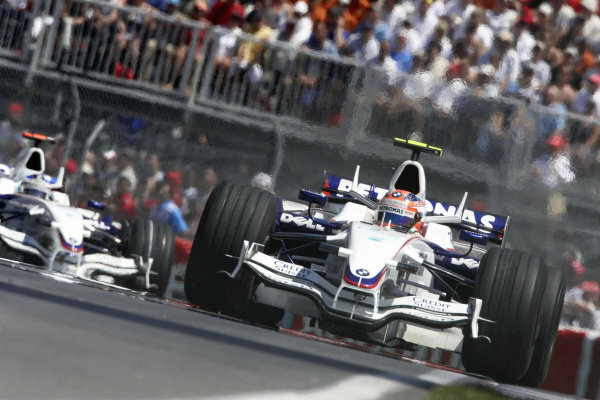 Robert Kubica, BMW Sauber F1.08 leads Nick Heidfeld, BMW Sauber F1.08. 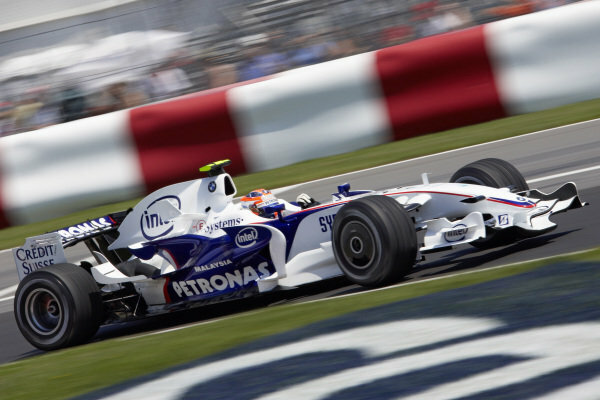 Robert Kubica, BMW Sauber F1.08 takes the chequered flag for victory. Dr Mario Theissen hugs winner Robert Kubica in parc ferme. 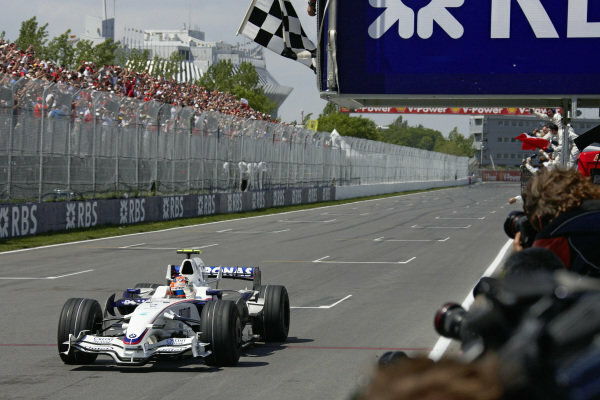 Robert Kubica celebrates victory in parc ferme as Dr Mario Theissen hugs Nick Heidfeld in the background. 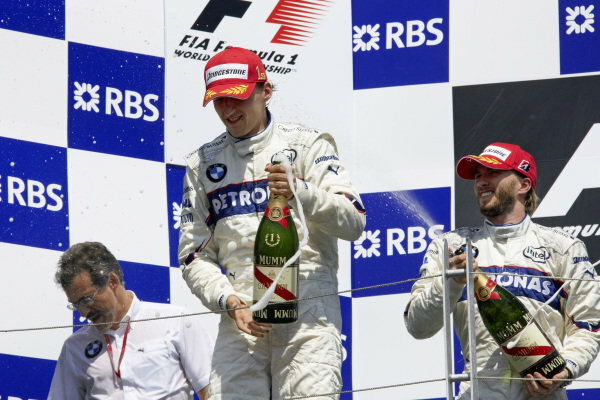 Winner Robert Kubica and teammate Nick Heidfeld spray champagne on the podium. 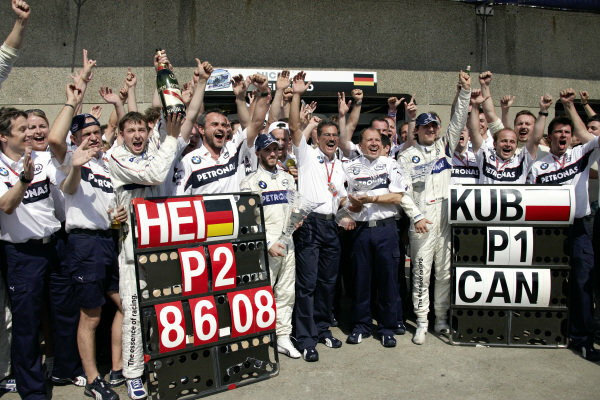 The BMW Sauber team celebrate their 1-2 result in the pit lane. 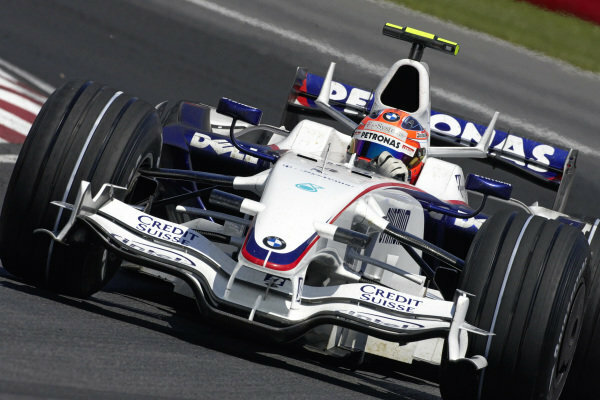 Robert Kubica, BMW Sauber F1.08. 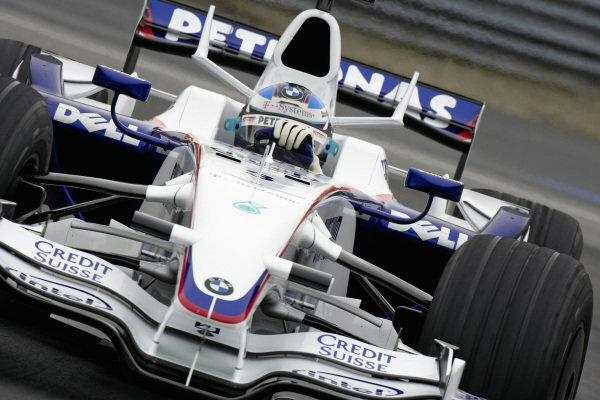 Nick Heidfeld, BMW Sauber F1.08. 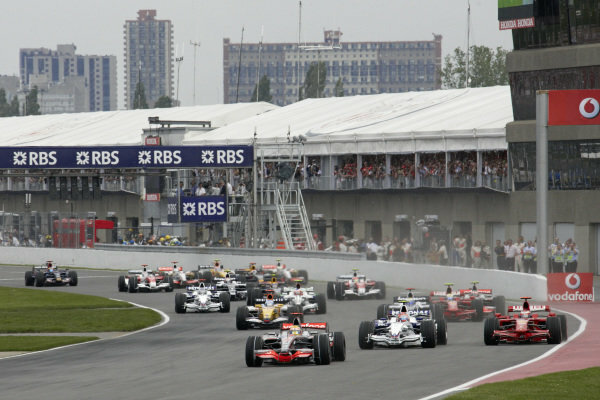 Lewis Hamilton, McLaren MP4-23 Mercedes leads Robert Kubica, BMW Sauber F1.08 and Kimi Räikkönen, Ferrari F2008 at the start. 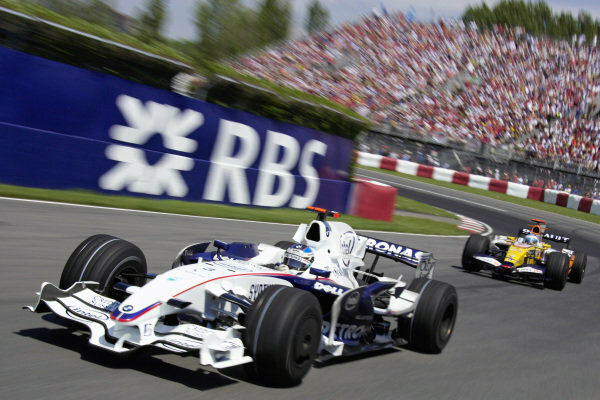 Nick Heidfeld, BMW Sauber F1.08 leads Fernando Alonso, Renault R28. Podium group photo. 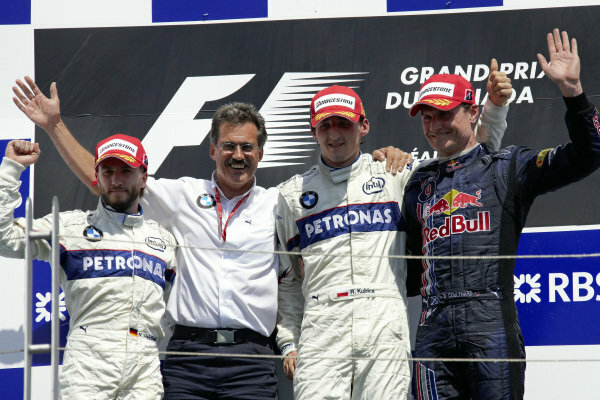 L-R: Nick Heidfeld, 2nd position, Dr Mario Theissen, winner Robert Kubica and David Coulthard, 3rd position. 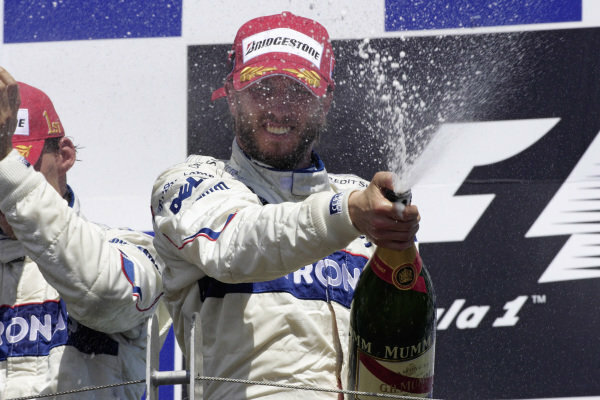 Teammates Robert Kubica and Nick Heidfeld shower Dr Mario Theissen with champagne. 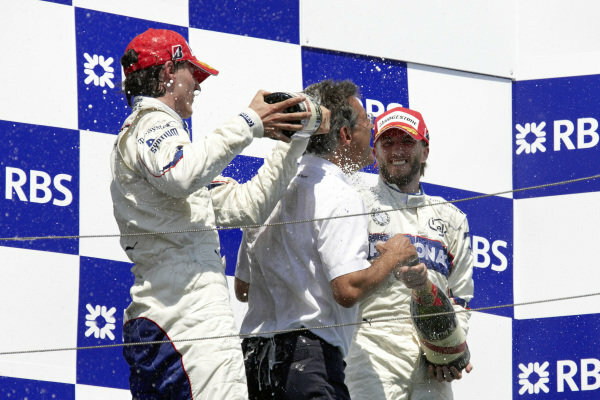 Nick Heidfeld sprays champagne on the podium. 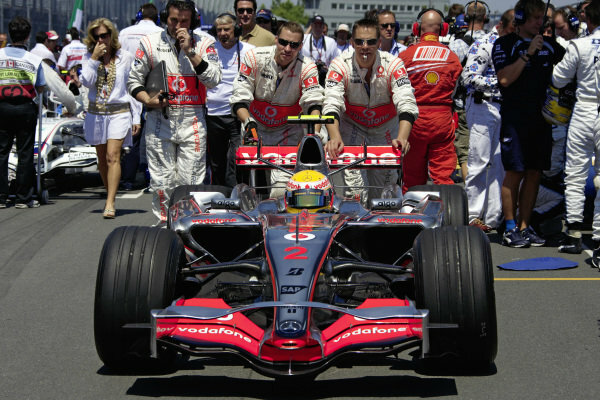 Lewis Hamilton at the pitwall. 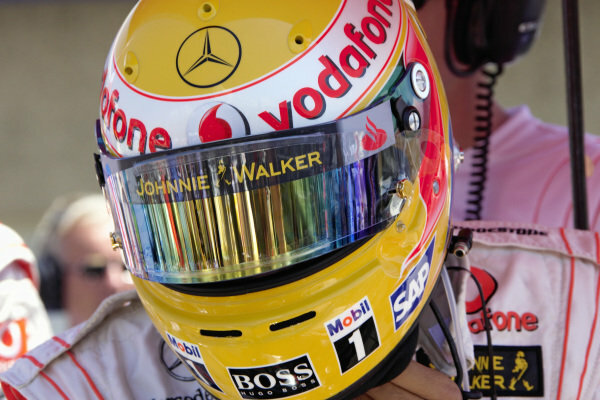 Lewis Hamilton, McLaren MP4-22 Mercedes. 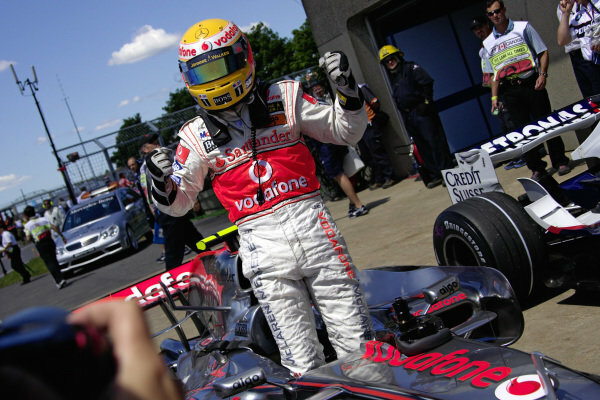 Lewis Hamilton celebrates his first F1 pole position in parc fermé. 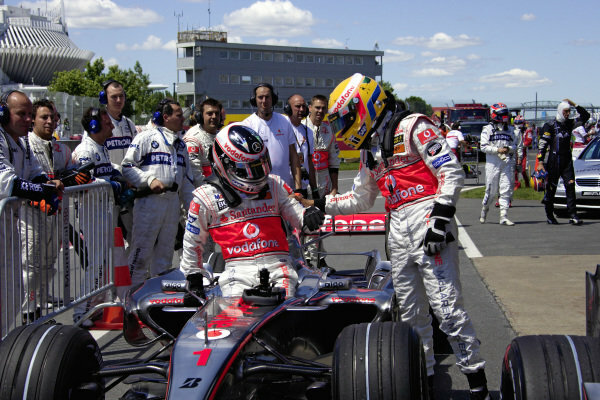 McLaren teammates Lewis Hamilton and Fernando Alonso congratulate each other on locking out the front row as Alonso climbs out of his McLaren MP4-22 Mercedes in parc fermé. 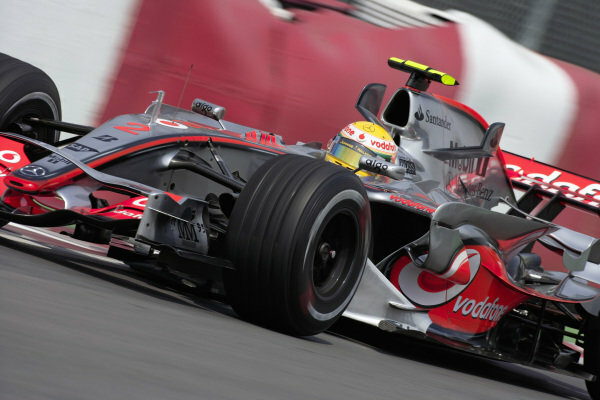 Mechanics push Lewis Hamilton in his McLaren MP4-22 Mercedes to pole position on the grid. 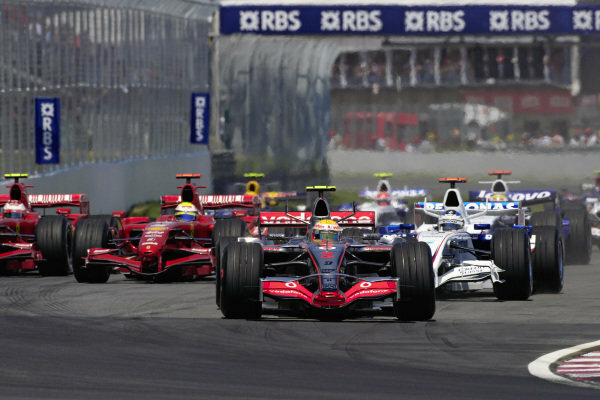 Lewis Hamilton, McLaren MP4-22 Mercedes leads Nick Heidfeld, BMW Sauber F1.07 and Felipe Massa, Ferrari F2007 at the start.